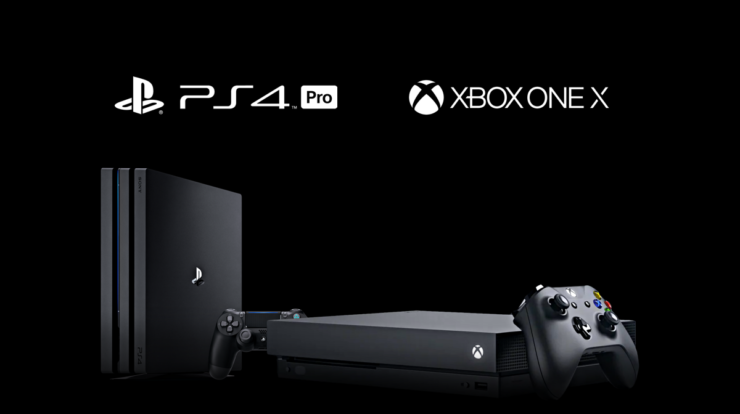 Sumo Digital: XB1X Is So Much Faster Than PS4 Pro, But Will Third Parties Make Use of It? UK studio Sumo Digital is one of those development teams that have worked on several big games without getting much recognition. For instance, they’ve collaborated on titles like Forza Horizon 2 and 3, Forza 6 Apex, Disney Infinity 3.0 just to name a few. Perhaps their biggest games as the main developers so far have been Sonic & All-Stars Racing Transformed and LittleBigPlanet 3. Sumo Digital recently self-published Snake Pass, which had a positive reception, but what’s coming next will likely define the studio one way or another between Dead Island 2 (published by Deep Silver) and most importantly Crackdown 3, published by Microsoft and due November 7th for Xbox One and PC. The team got a lot of flack for the campaign trailer shown at Microsoft’s E3 2017 briefing, though that’s largely unwarranted since they had been clear about cloud-based destruction only being available in the multiplayer mode. Design Director Gareth Wilson talked with Metro GameCentral on Crackdown 3 and inside the interview, Wilson openly stated that the Xbox One X console is much faster than Sony’s PlayStation 4 Pro. We were really fortunate really, because the game was always PC and Xbox One, and we were always gonna do cross-play between PC and Xbox. So when Scorpio, or One X as it’s known now, started to become a reality we were like, ‘Well, this is just another platform really’. And to be honest the dev tools we got were great. They pretty much allowed us to get it up and running at 4K straight away. It’s a beast, actually, that machine. It’s so much faster than the PS4 Pro. Comfortably faster, especially in terms of running things in 4K. There’s no question it’s more powerful, the question will be whether third parties make use of that full power or not. That last statement is of utmost importance, though. Will third party developers exploit the additional power of the Xbox One X? It remains to be seen.